Tampa Bay’s Home for Hoops! 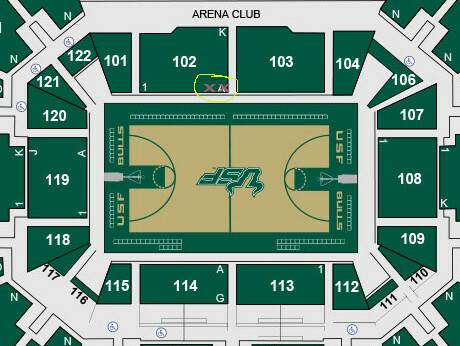 This is a raffle (you must purchase at least one ticket to be eligible to win) for two premium seats and buffet for the USF Men's Basketball game vs. ECU on February 10, 5:30 p.m. Please be sure you have the correct email address in your profile. These tickets will be transferred via email.